Children aged five are consuming their bodyweight in sugar each year, health experts have warned. 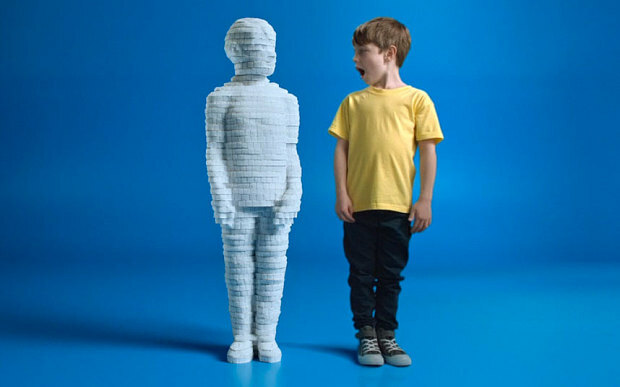 The latest Public Health England (PHE) figures show that children aged between four and 10 eat around 22kg of sugar every year, equivalent to the average weight of a five-year-old. 22 KILOGRAMS‽ It's no wonder kid's teeth are rotting and they're turning into little round balls these days.